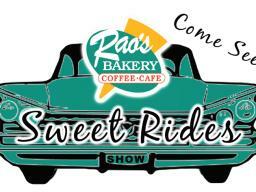 Established in 1941, Rao's Bakery on Calder Avenue is the original location. The authentic Italian cafe and coffeehouse offers cakes, cookies, sandwiches, coffee, muffins, Italian ice cream, King Cakes, kolaches and desserts. Rao's also offers catering.